Syria’s neighbors have been by far the most affected by the conflict and yet they've also proven the most resistant to finding a common solution. Can the recent diplomatic compromises between Russia and the United States inspire similar moves among regional rivals? 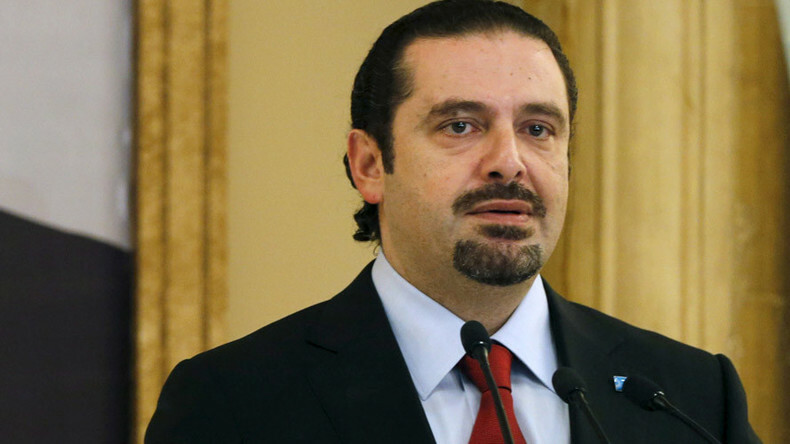 To discuss this Oksana is joined by Saad Hariri, the former prime minister of Lebanon.